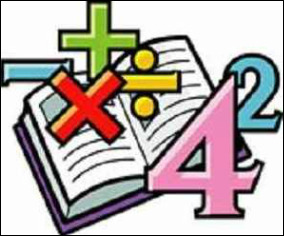 ﻿Teaching Math to 21st Century Students ﻿is a 3 credit hour course that looks at the factors affecting differentiation in K-8 mathematics classrooms. Participants will examine how the shifts in the dependence upon multiple intelligences theory, advances in the neurosciences, broader teaching variables, technology, and RTI are impacting differentiated math instruction. In addition to examining the shift factors, participants will have a number of opportunities to investigate different strategies and technologies that are part of the "New Differentiation." This course is presented in a modified, self-paced format. Participants are encouraged to access the course regularly and make reasonable progress, but there are no due dates attached to individual assignments. Instead there are 2 absolute due dates (mid-term and the last day of class) to provide flexibility and to better accommodate participants' busy schedules. The course is organized into 7 Modules. Course goals will be met using a combination of lessons, text readings, videos, external resources, examples, discussion forums, activities, assignments, and enrichment materials. The instructor will monitor all discussions and offer coaching and feedback on assignments.